It's that time of the month again! 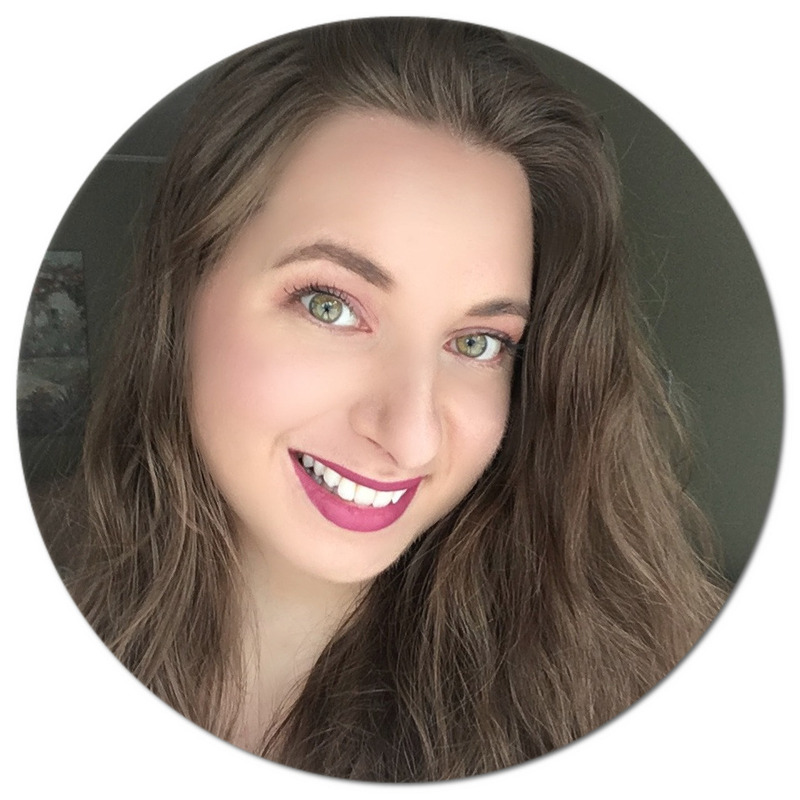 Catch me guest posting on blog Sew Crafty Angel where I share with you a recent discovery that I am absolutely loving, not to mention that my skin is thanking me for. 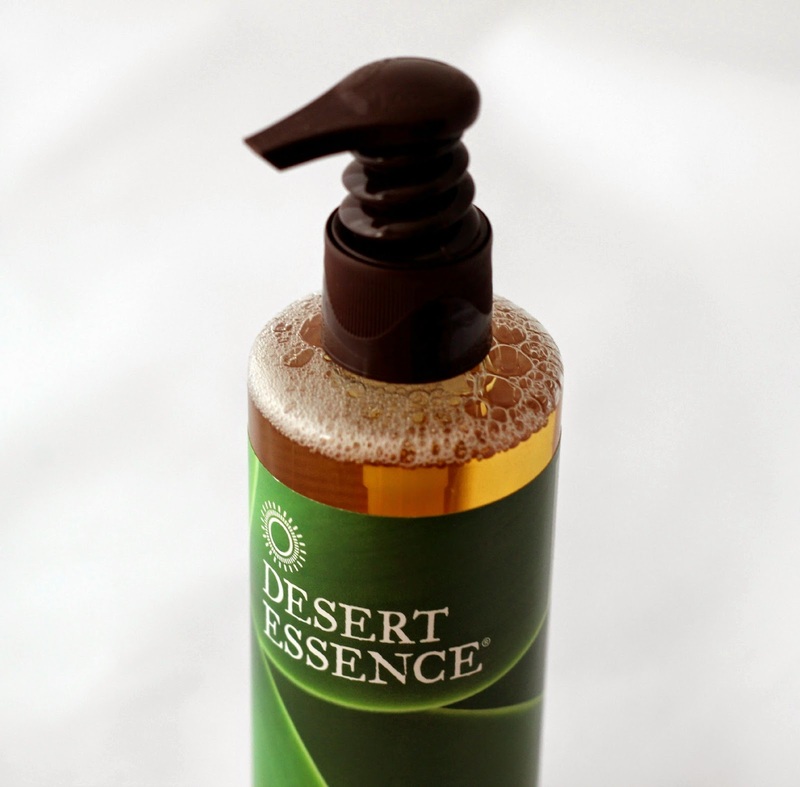 Read all about the Desert Essence Face Wash here! Its so great when you find skin products that work for you. I have been using a natural foaming wash recently from Pelle beauty and it makes my skin so soft! I change up my cleanser depending on whether I need a light cleanse or deep cleansing and if I am trying to remove makeup or not.